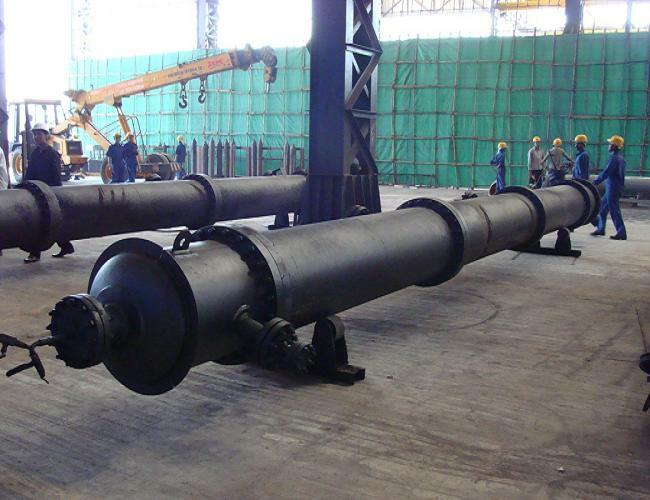 Columns for monomer and Polymer applications. 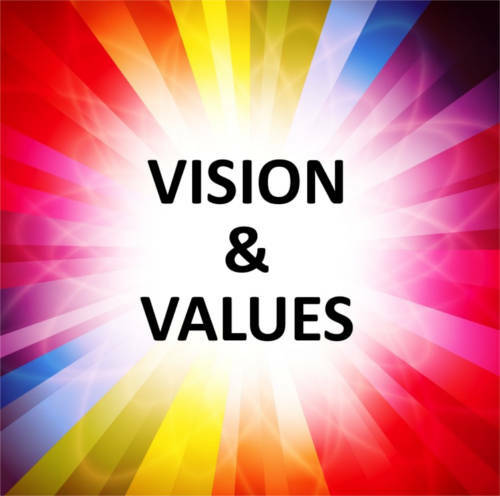 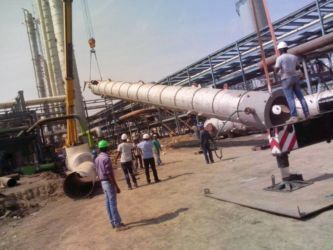 We offer support from Selection of materials, Mechanical Designs, Rigging analysis, Wind, Seismic and Structural Stability. 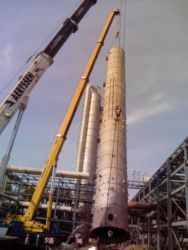 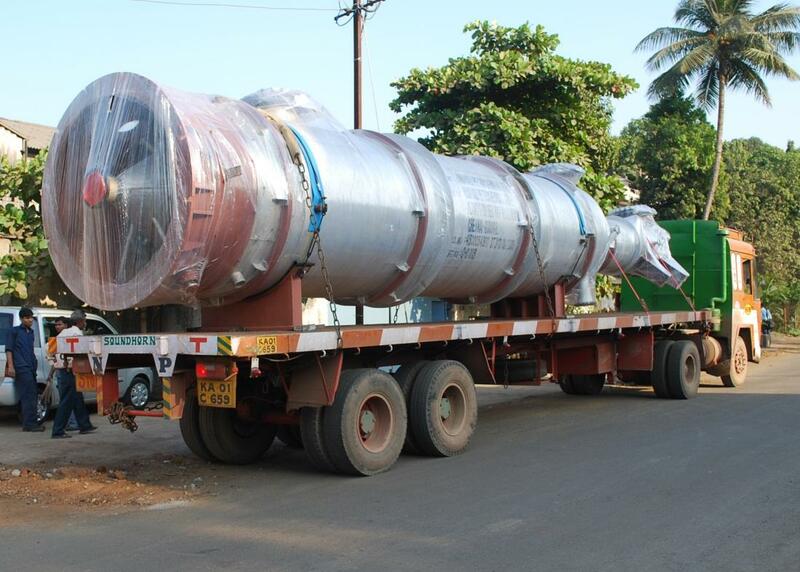 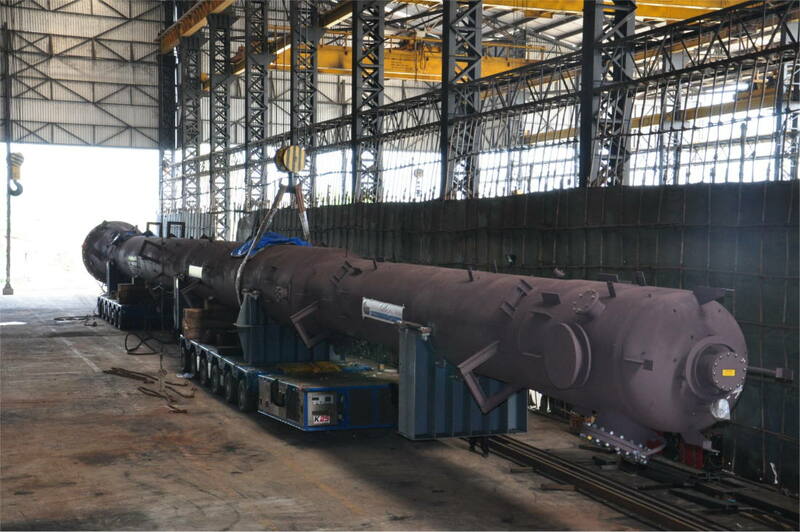 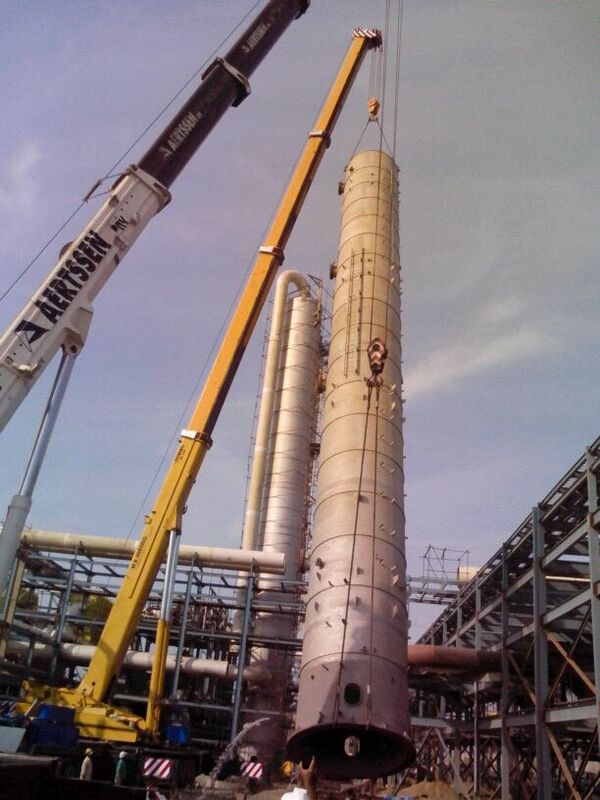 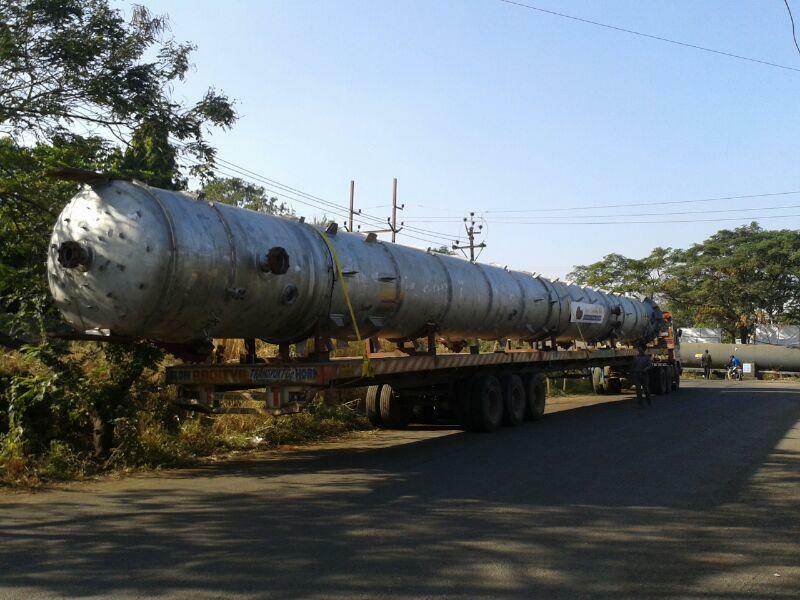 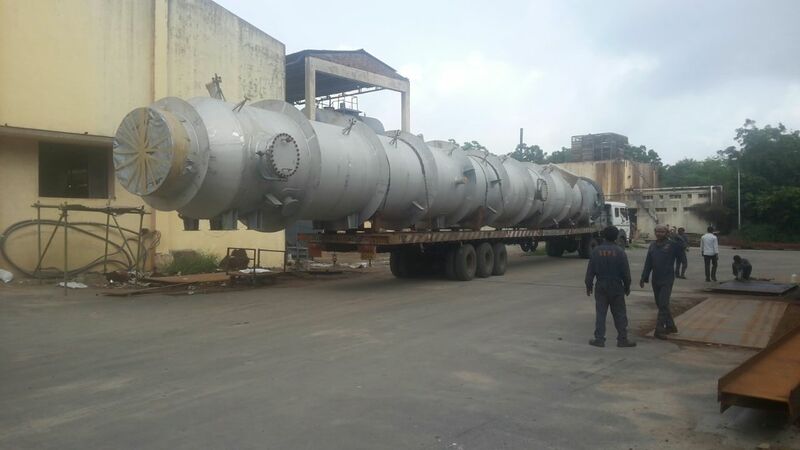 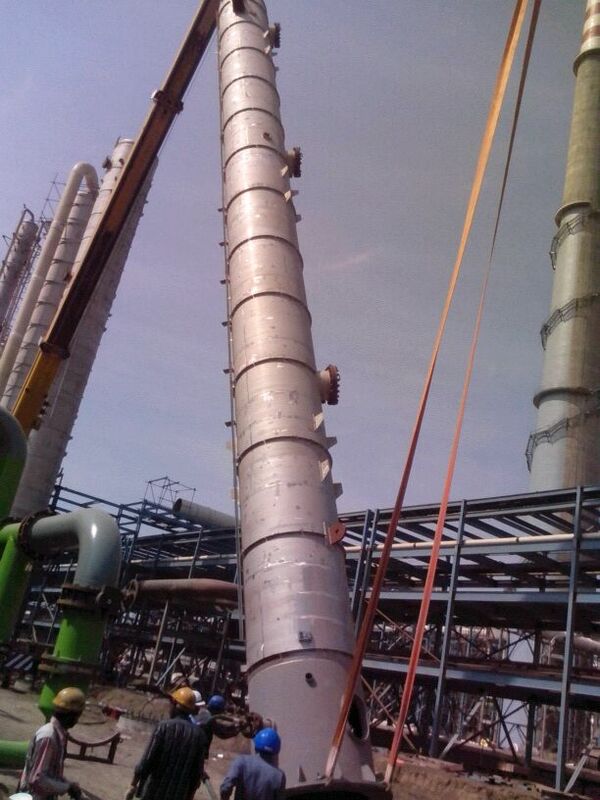 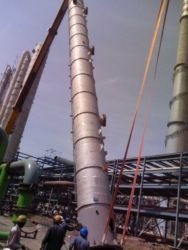 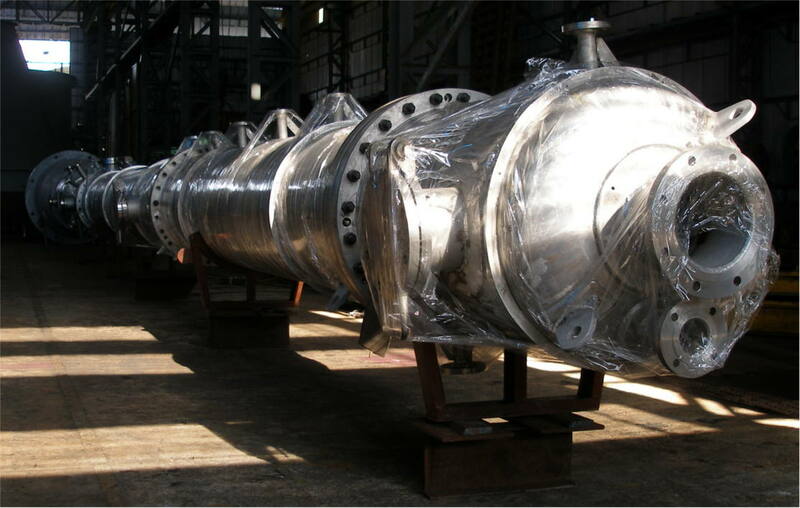 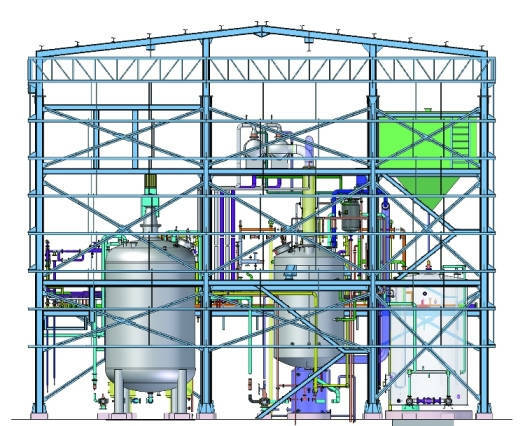 One of our 52 m tall distillation Column of 157 tons was delivered in just 3 months from design finalization and exported to a petrochemical Facility in Singapore. 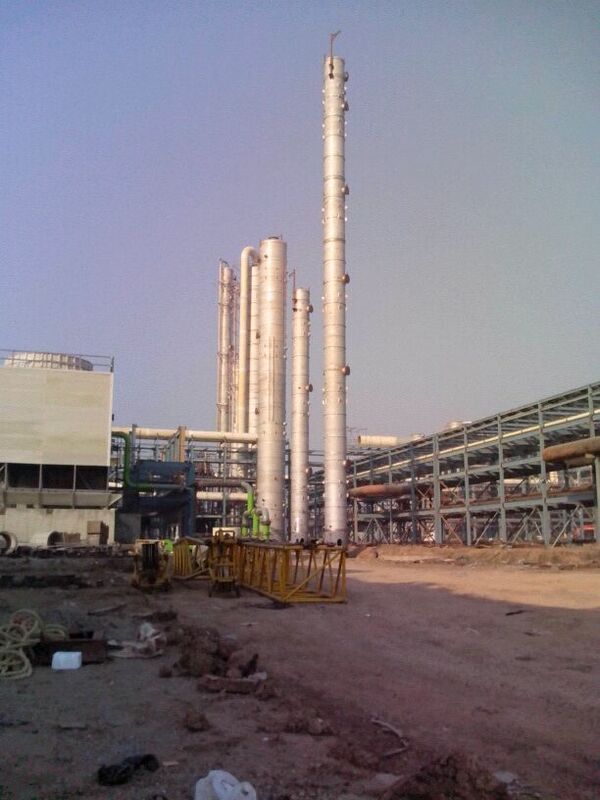 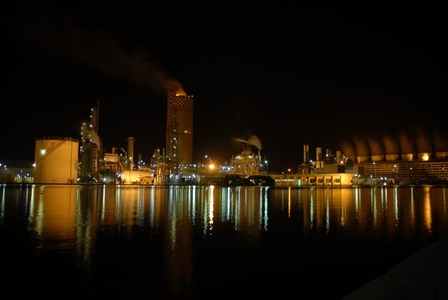 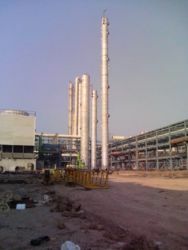 Client: Aditya Birla Petrochemical Ltd.
TPI: LRAJacobs Engineering Pvt. Ltd.